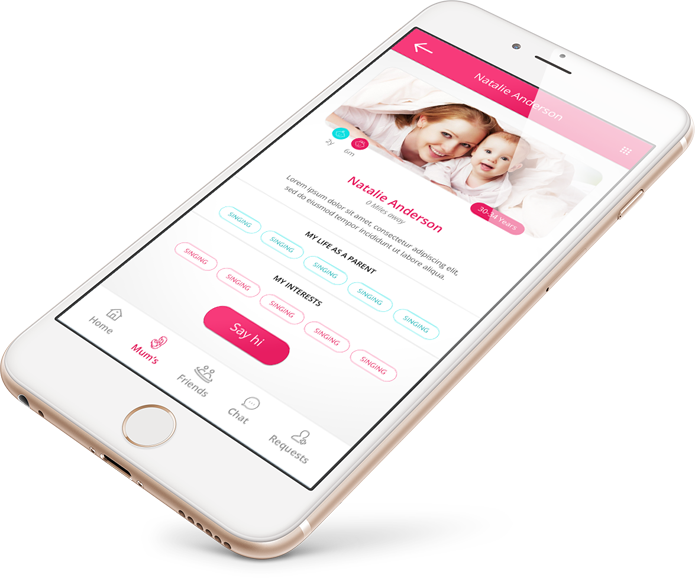 YAPO is a mobile platform that connects Mums with Mums. With YAPO you don’t have to go through Mummy stuff alone. Find Mums who live in your same area, Mums who have the same preferences as you, Mums the same age as you, Mums who experience the same challenges as you and Mums who just wanna spend quality time with you and your kids.